UK National Lottery players all over Britain saw red on Wednesday night when, for the first time ever, players who matched four numbers received a significantly lower prize than those who only matched three of the numbers drawn. Players who matched three numbers in the August 13, 2014, Lotto drawing won the set prize of £25, but those who matched four winning numbers were only eligible for a £15 prize. 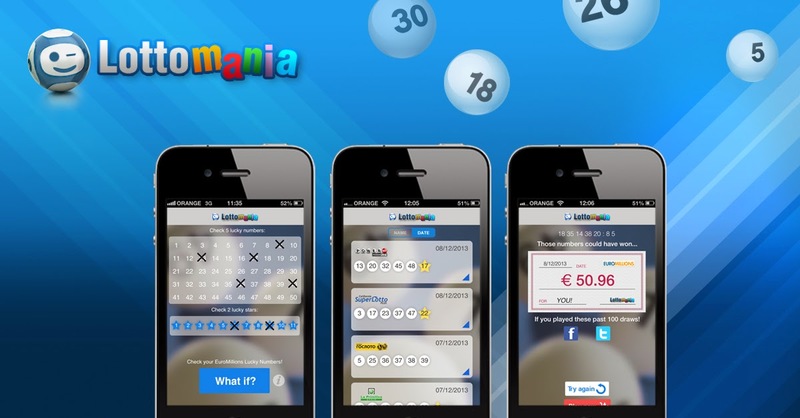 A spokesperson for the National Lottery organizer Camelot UK blamed the small payout out the amount of low numbers drawn and an unusually high percentage of players who matched 3 numbers. "We had 60% more Match 3 winners than expected, so you had Match 4 winners sharing a smaller pot," the spokesperson said. Unfortunately for Camelot explanations offer little in compensation to the 16,593 UK Lotto players who successfully matched four numbers on Wednesday night and some players are so disgusted they are considering quitting the game. Sixty-three-year-old Lyn Blakemore from Rothwell, Leeds, was so disappointed by her payout for matching four numbers she no longer considers the game worth playing. "Me and my husband Arthur wanted to go to France this weekend, but now we’re off to Skegness. I don’t know if we’ll buy a ticket this weekend," she said. Seventy-year-old Jim Naven from Birmingham was equally unimpressed. "I didn’t know whether to laugh or cry," he said. "It seems ridiculous. Camelot should apologies. They are building up one prize to wreck another. They will lose customers over it."